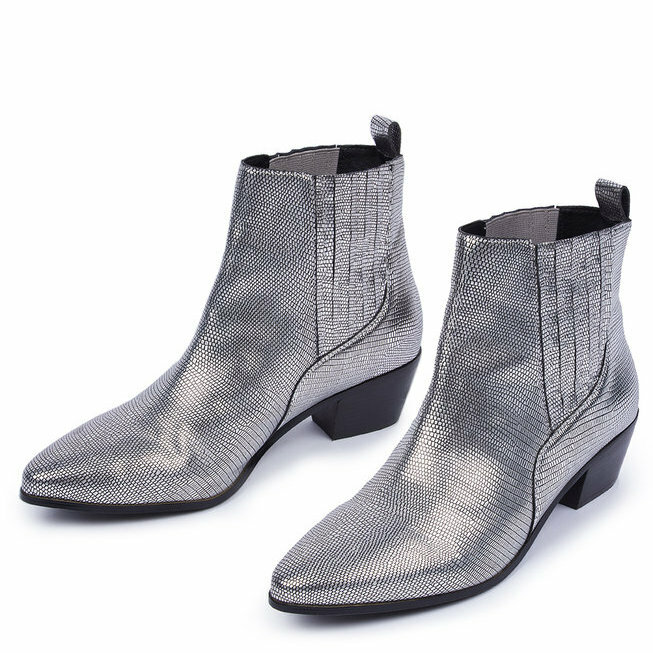 Looking for some new boots for the fall? 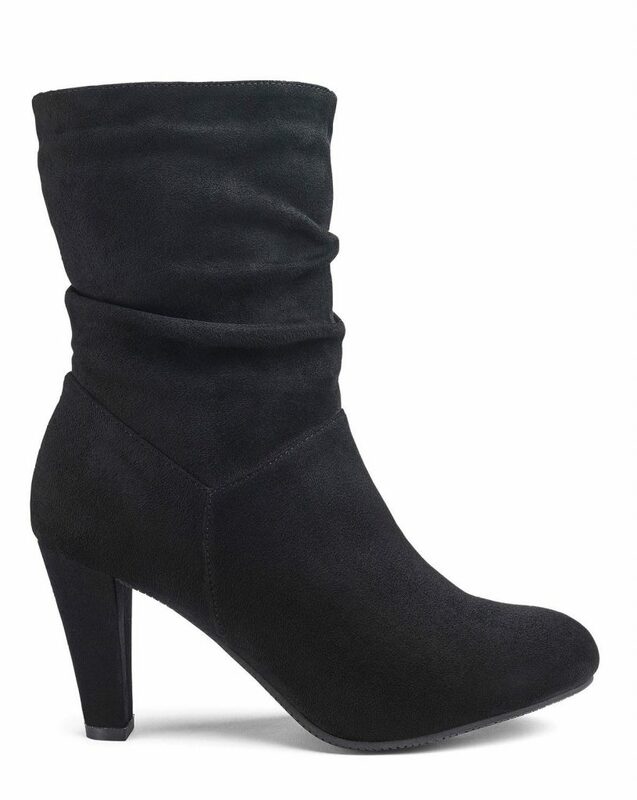 How about a few pair of cute wide width booties for the fall season? We round up some of the best Wide Width Boots! Are you as hyped and excited as we are about fall arriving? The leaves are starting to fall, the new arrivals from our favorite plus size brands and designers are here. And now, all we have to do is pull our whole look together with our shoes! 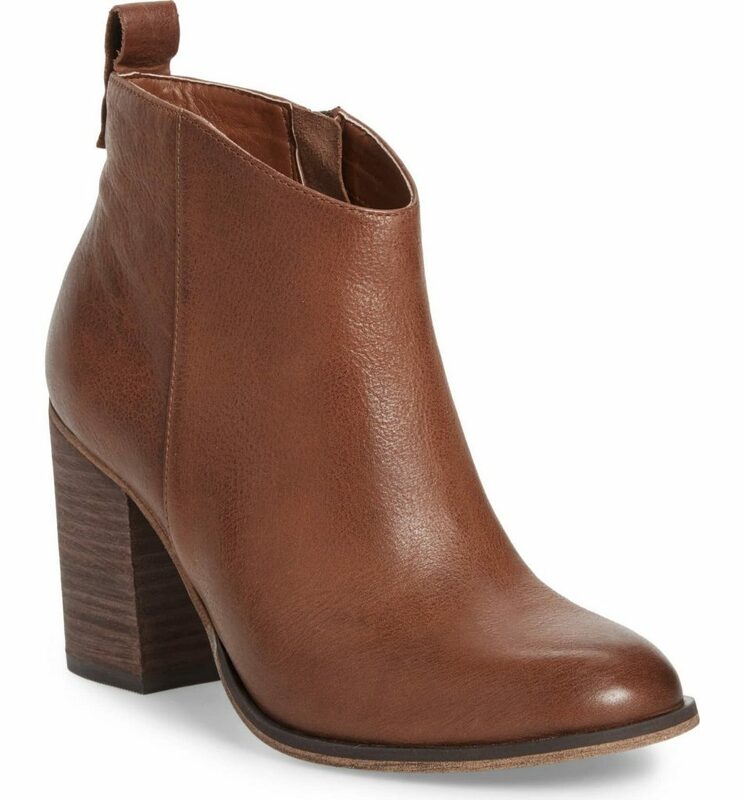 Now, while it may not be cold enough yet to pull out our wide calf boots, we definitely can get our life with a few fly pairs of wide width booties! And for the fall? This season? 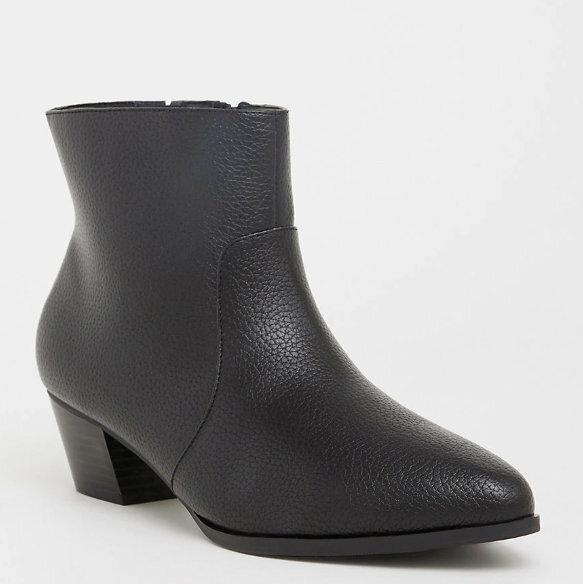 All of fall’s fancy trends have not missed those of us who have a need for wide width booties. AMEN. 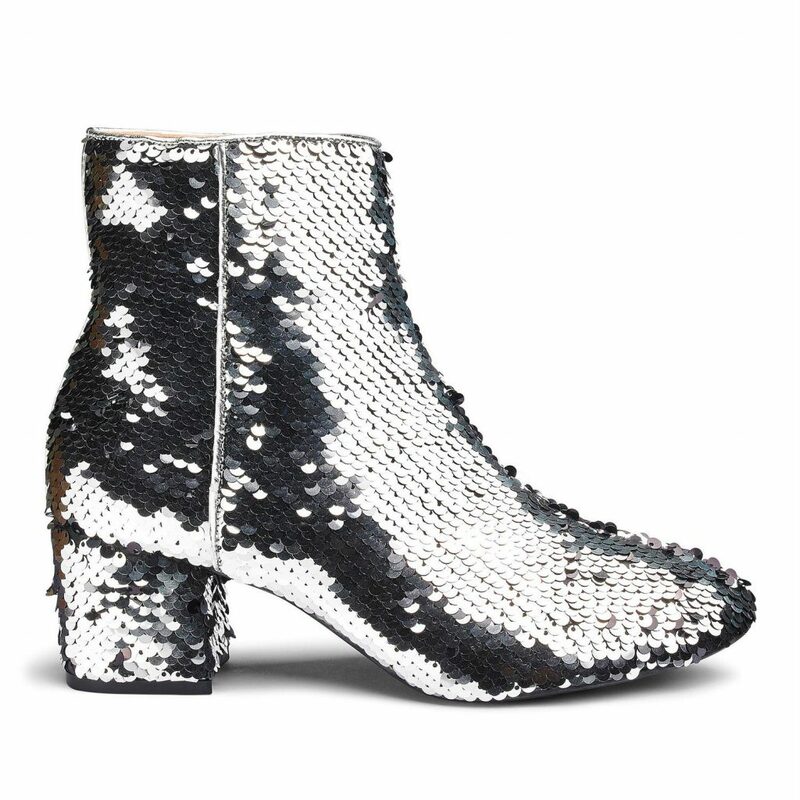 Sequins? Red? Block Heels? 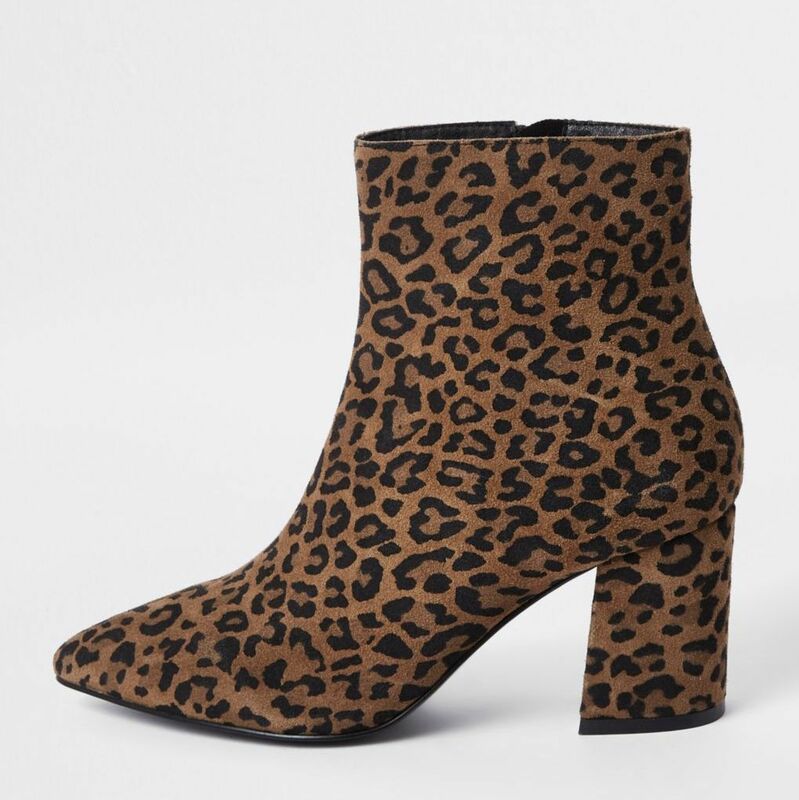 Animal Print? Kitten Heels? Patent? Soooo keep scrolling as your favorite pair may be listed below! 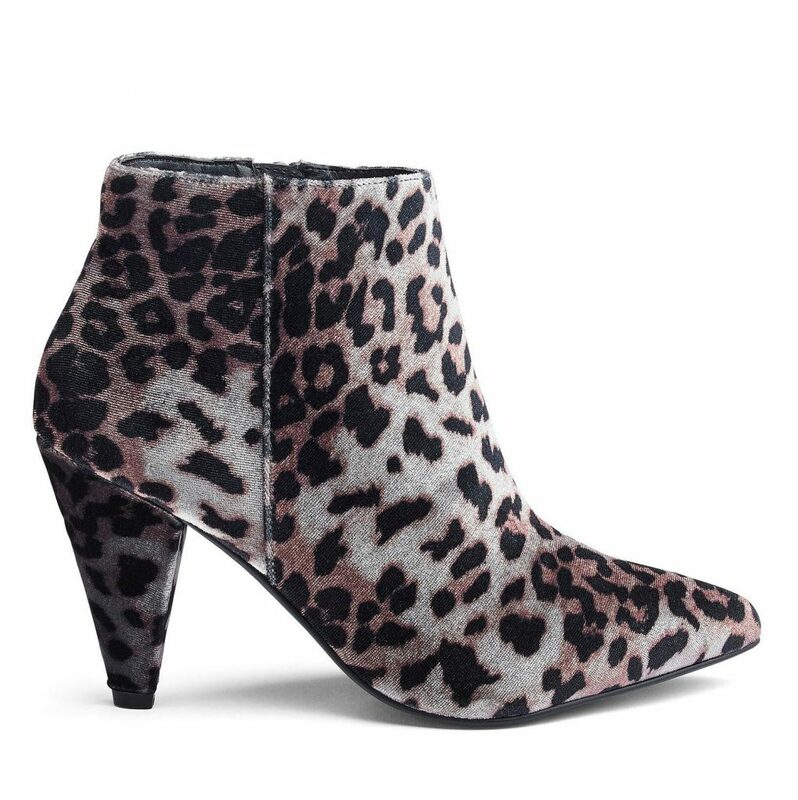 13 Must Rock Wide Width booties for the Fall! So… how are you feeling about these finds? About these options? 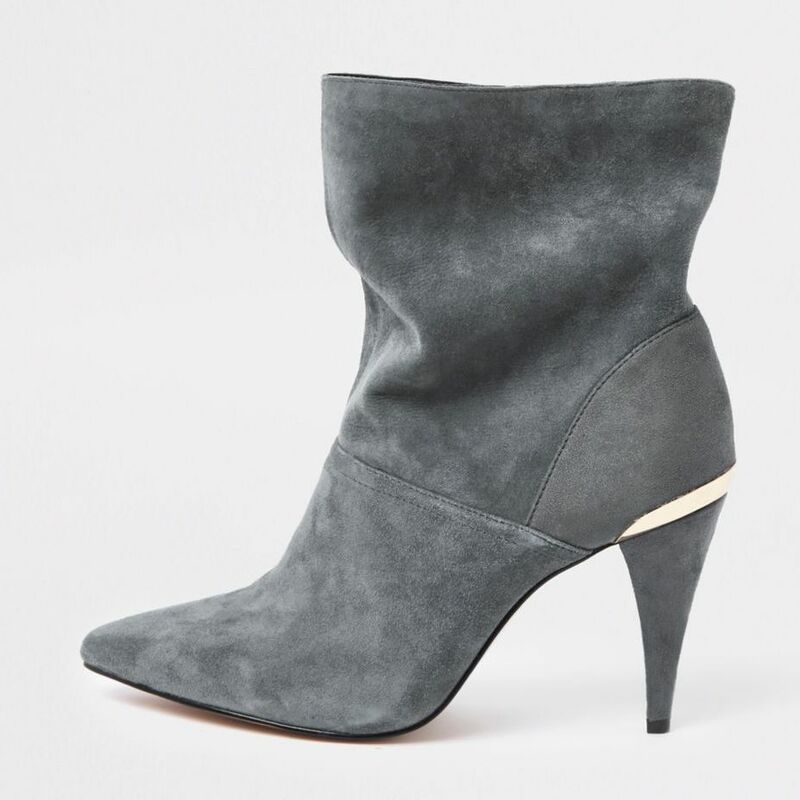 We told you that many of fall’s trends found its way to the booties, especially for those of us who need a wide width option! 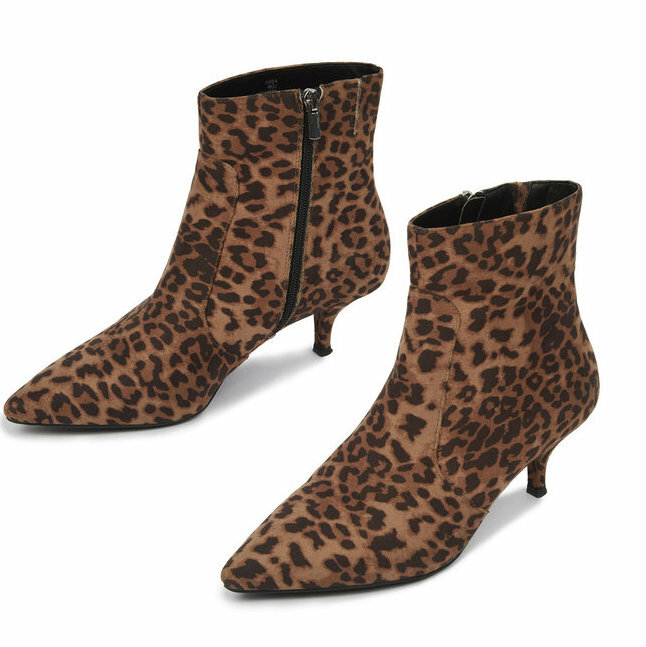 These are so much fun- especially that Naturalizer (um hello Naturalizer!?!) 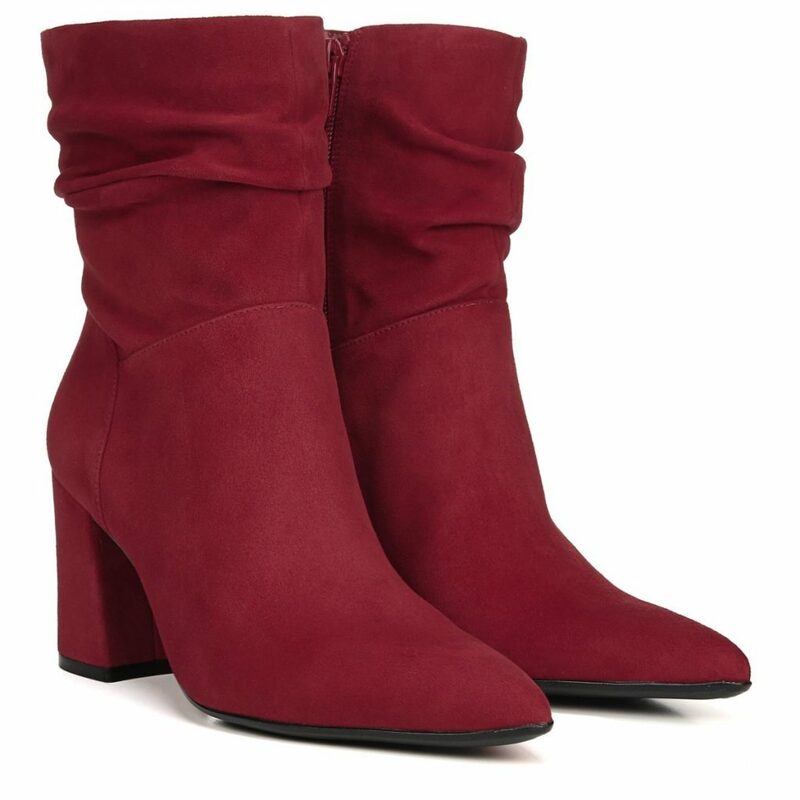 and that Rocco Red Bootie. I am here for the focus of my fit being the boot! You? Didn’t find what you were looking for? Make sure you at least check out the retailers and designers we shared! 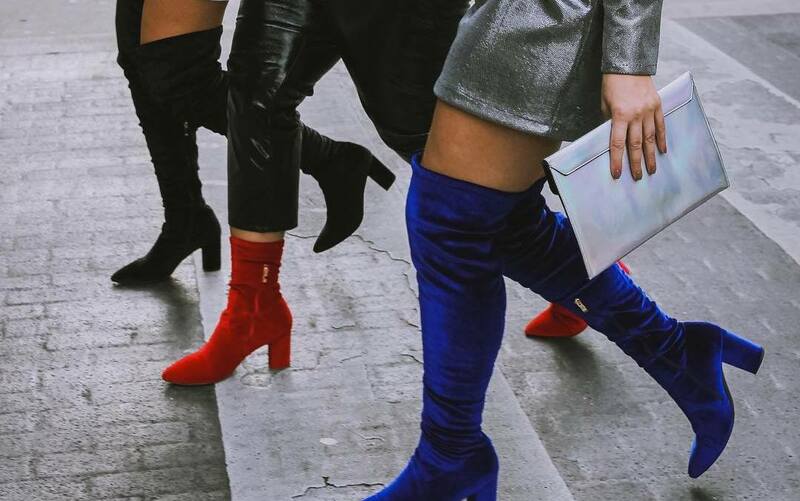 BUT if you are looking for a wide calf and over the knee option, then make sure you check out all of our Wide Calf Boot finds! Do you have a favorite for the fall? You know what to do, leave a comment for us and let us know what YOU need! 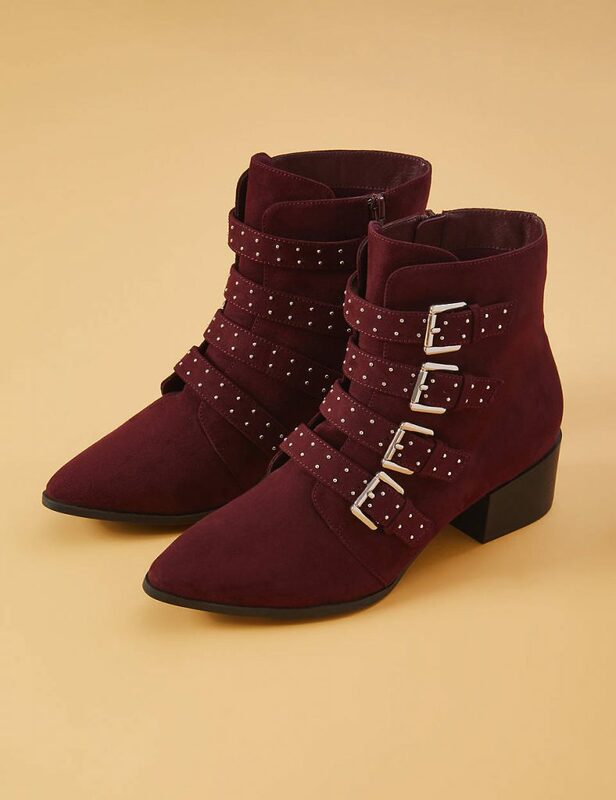 I need those plum studded ankle boots from Lane Bryant in my life. 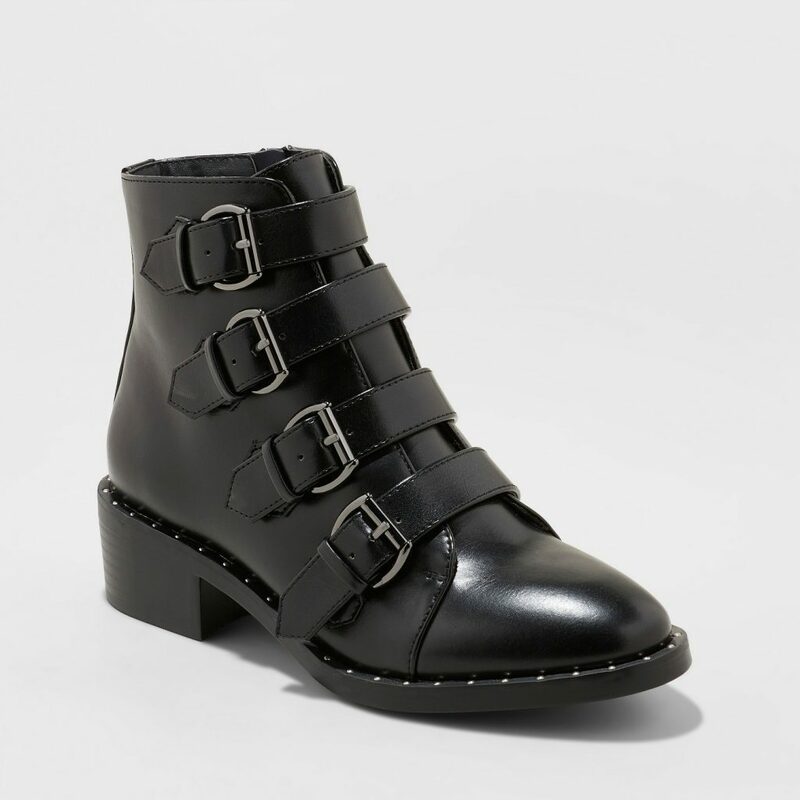 I think the best part of this season is all the boots I get to wear all season long and they are so affordable too.